Founder Allan "Hawkeye" Sande, a Washington State native, spent his childhood exploring the wooded hills of Mason County and walking the shores of Hood Canal where an abundance of Native artifacts were there to be found. This early interest in nature and the Native Americans has grown from a life love to a teaching passion. 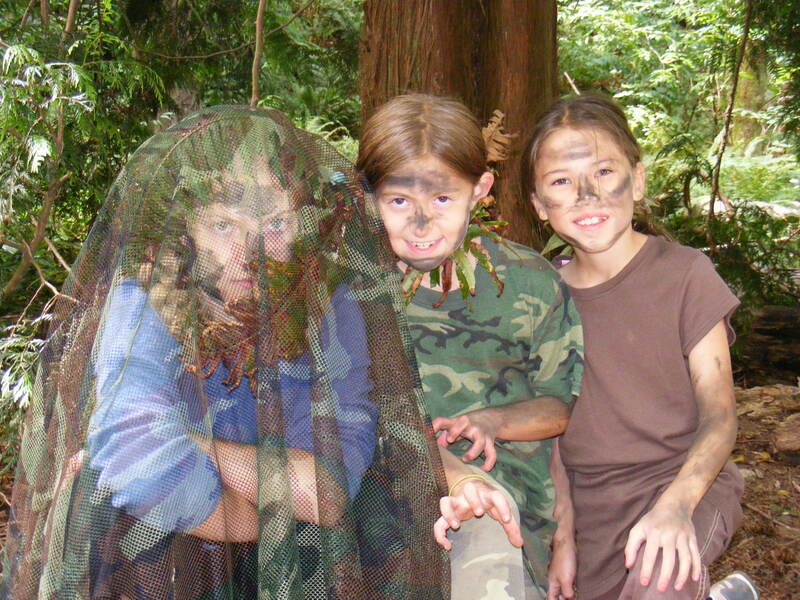 Upon moving to the Seattle area, Allan saw the need for children to have the opportunity to explore and understand the wilderness that still remains in their own part of the world. In 1997 Quiet Heart was created. Since that time, Quiet Heart has grown into an educational program for all ages. Allan has a degree in business and a background in both Montessori and Early Childhood Education. Hawkeye has many years of experience in backpacking, mountaineering including two ascents of Mt. Rainier and a first ascent in the Olympic Mountain range. He served two years as a member of the Olympic Mountain Rescue team.The education offered at Quiet Heart Wilderness School will enable students, young and old, to gain in their understanding of the natural world, and instill in them a sense of stewardship toward their planet and its creatures. At Quiet Heart eyes will be opened, minds and bodies will be strengthened and hearts will grow.